Join us Sunday as we continue our series on Foundations of Honor. Kids and families, Let’s meet up at the movies! Bethel Music presents Bright Ones, a brand new film and special family event coming to theaters nationwide one night only. 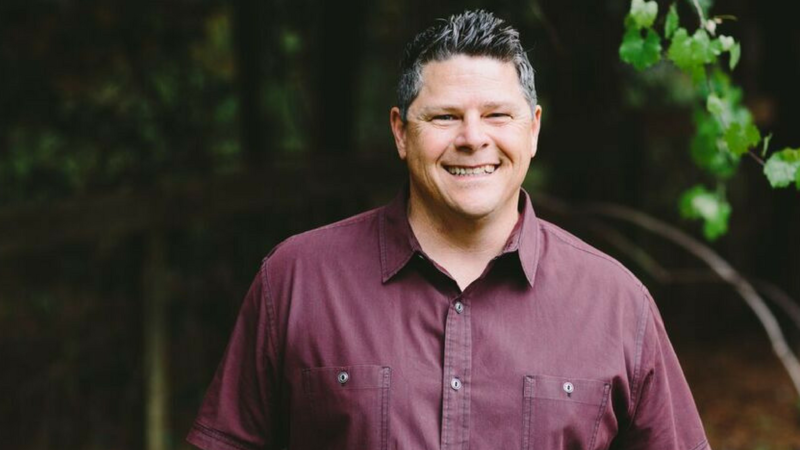 Tracy Cooper is a powerfully gifted and transparent communicator who connects with her listeners on many levels. She is a graduate of BSSM Redding, CA where she later served as a pastor. In 2008, she moved to Atlanta, GA and served as 1st Year overseer of Bethel Atlanta School of Supernatural Ministry. Currently she lives near Nashville, Tennessee with her husband, Steven. 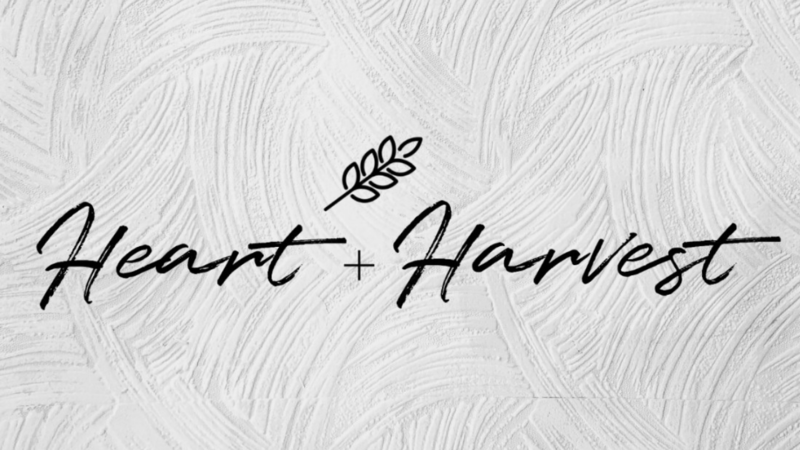 Heart + Harvest is a place for women to connect hearts, share testimonies of God’s goodness, and enjoy the fruit of the Harvest. Join us Monday, May 6 @ 6:30 – 8:30 pm for Resurgent ATL’s Women’s Ministry meeting. Childcare is not provide. We welcome you to celebrate Mother’s Day with us Sunday, May 12th. Bring the whole family and enjoy a photo opportunity. Moms will receive a special gift as we honor the beautiful people who make our lives so much better!